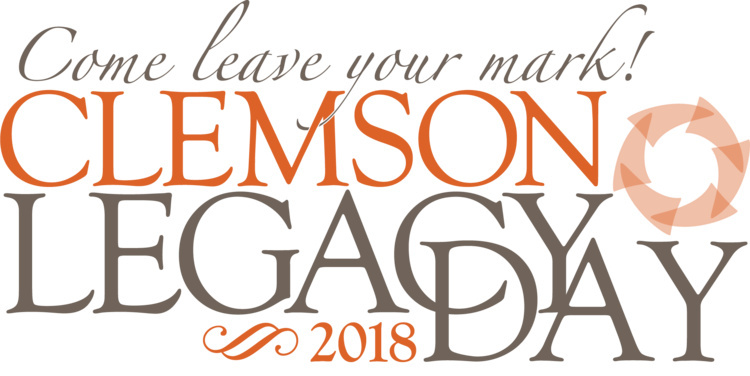 Come join your Clemson family in celebrating the gift that brought our University to life. Get your free t-shirt by completing a scavenger hunt through Fort Hill, and enjoy candy apples, caramel popcorn and cotton candy with your Clemson family in the place where our University was born. Fort Hill is located in Clemson, S.C., near the intersection of Fort Hill Street and Calhoun Drive in the center of the Clemson University campus, 11 miles from I-85, two hours north of Atlanta and less than one hour south of Greenville, S.C.